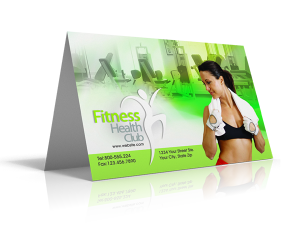 2" x 4"2" x 6"3.5" x 8.5"4" x 4"4" x 6" (U.S. Standard)4" x 9"4.25" x 5.5"4.25" x 6"4.25" x 11"5" x 5"5" x 7"5.5" x 8.5"6" x 6"6" x 8"6" x 9" 6.5" x 9"6" x 11"8" x 10"
Want to promote your business or project? 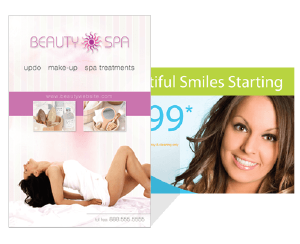 Is your marketing budget a little tight? 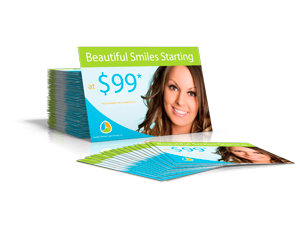 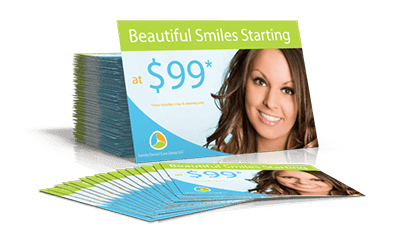 PrintFirm.com's Postcards are a powerful business marketing tool at a fraction of the cost from other marketing print material. 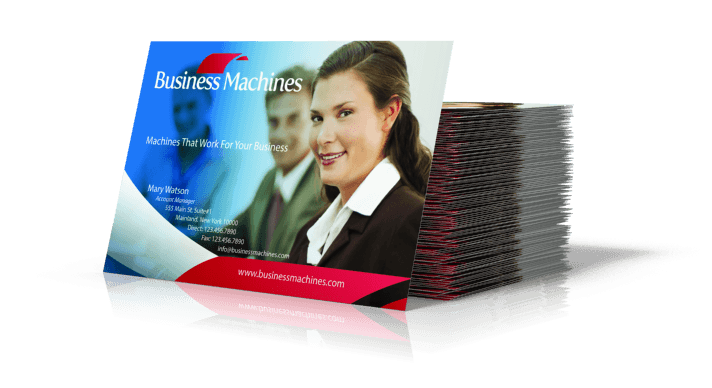 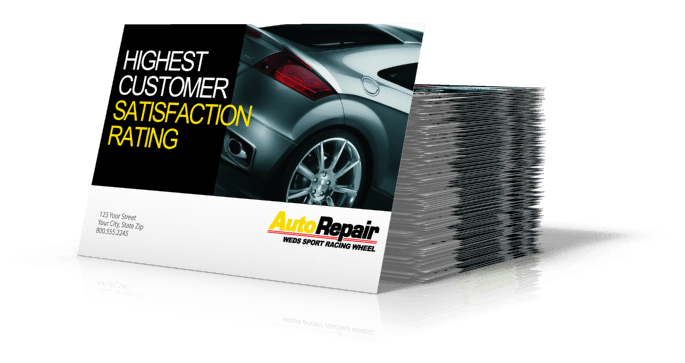 Our postcards are great for any size or type of business.